Heritage LC-358S Lift Chair by Pride Mobility is the smaller version of Pride's Heritage LC-358M Lift Chair, with all the same great features and benefits, and a frame designed for individuals 5'3" and under. 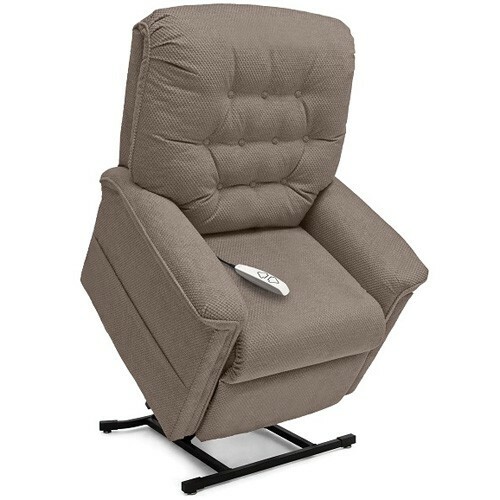 Just as comfortable, just as supportive, and featuring the same array of plush fabrics that are sure to elevate any decor, this is an excellent lift chair choice for smaller users. 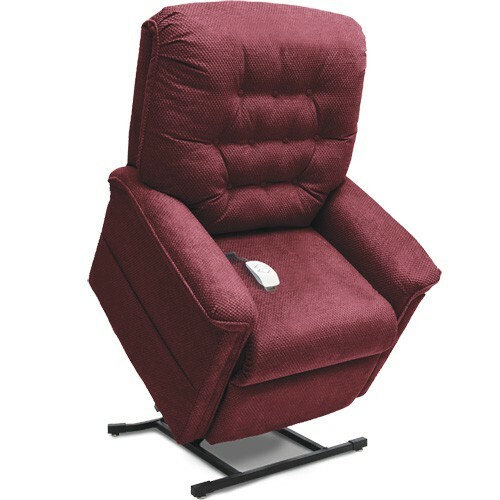 The Heritage LC-358S Lift Chair features a quiet and smooth lift system to swiftly aid those who may need assistance alighting from the seated position, providing that extra boost without any struggle. Easy to use thanks to the convenient hand control with USB charger, this chair is the finest combination of quality and durability around. Available in your choice of five stylish fabric colors. Vitality Medical also carries other items that would pair well with the Heritage LC-358S Lift Chair, such as Posey Floor Cushions and Care Steps Gripper Socks by AlbaHealth. Will this chair be delivered to my door? Special instructions can be entered so that your item can be delivered right to your door. 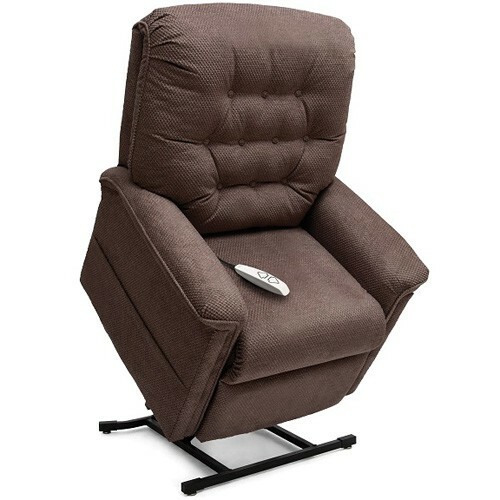 This Pride Heritage electric recliner is fabulous. Very comfortable.